Roberta Vilić graduated at the Academy of Fine Arts in Zagreb in 1998. 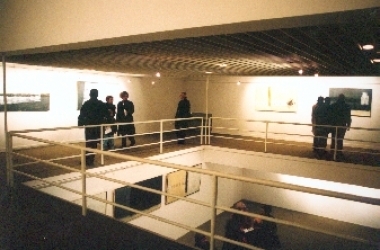 She exhibited in solo and group exhibitions from 1992 in Croatia and abroad. She received the Award of the Italian cultural centre at the 28th Zagreb Salon and the 2nd award at the festival Art in Mainz.